Does CBD Get You “High”? No, CBD won’t get you high. 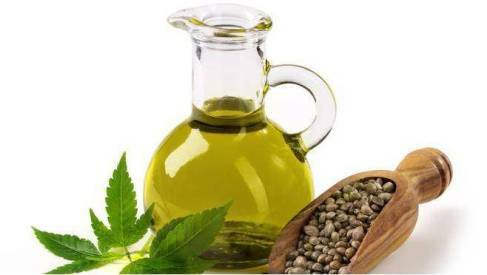 CBD hemp oil, is in fact, made from the cannabis plant - the same plant used to produce medical and recreational marijuana. The most distinguishing factor between hemp and marijuana is that hemp contains less than 0.3% THC, or Tetrahydrocannabinol. THC is a psychoactive component in the cannabis plant that we often associate marijuana with because it induces a “high” when ingested in large concentrations. Natural alternative medicines have increasingly bloomed into the health industry. 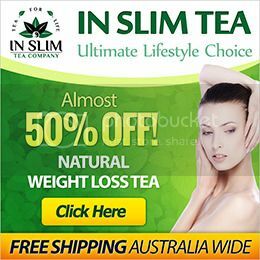 More people are seeking out organic alternatives as opposed to traditional pharmaceuticals and pills because of the negative side effects that come along with prolonged use which can damage the vital organs and body system. Maintaining bodily homeostasis is critical for our overall health. CBD makes this possible due to its ability to react without our body’s natural endocannabinoids through the Endocannabinoid System using CB1 and CB2 receptors found all throughout the nervous system, cells of the immune system, and vital organs. With so many cbd-infused products just a click away, it can be easily tempting to choose the cheapest one you see. Be wary though, because cheaper isn’t necessarily always better. Some of the best products out on the market are expensive, but surprisingly we have seen the same product being sold for the same or higher price, but with less concentration of cannabidiol. Quality is defined by the concentration amount of CBD because the higher the concentration is, the stronger the effects are, and thus making it a wiser and safer investment. It’s crucial that the website you are purchasing from also provides their Certificate of Analysis (COA), or lab analysis for their products to ensure safety and quality of having been tested in a third party lab. 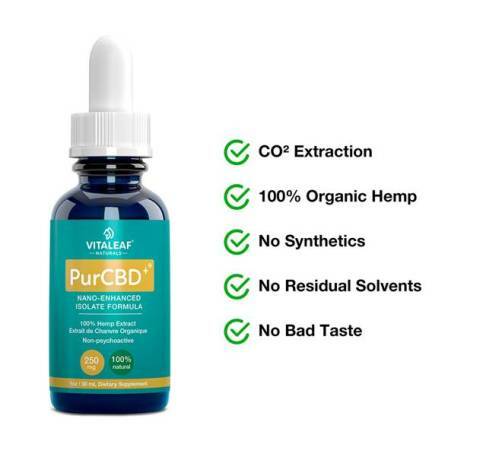 We recommend checking out our Top 5 CBD Products from VitaLeaf Naturals. 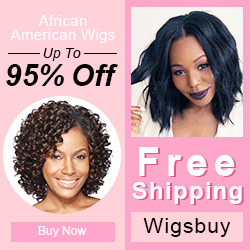 They offer all of the above so you can be rest assured that you’re getting quality for each buck spent. 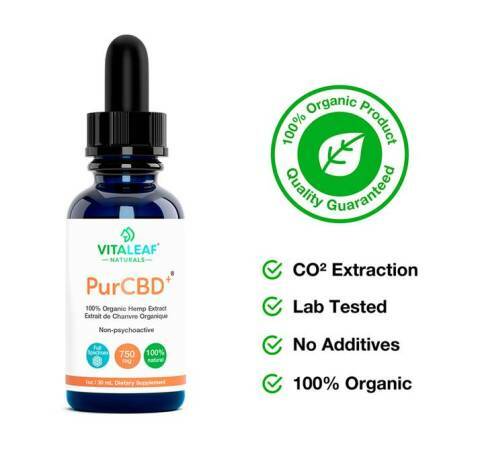 They also have a promo on CBD Free Shipping on orders over $75 along with a 30 Days Money Back Guarantee because they’re confident of the quality and safety of their products. CBD Isolate formulas are useful for those wanting absolute pure CBD extracts. CBD Isolate is ideal for users who just want CBD. The benefits of using an isolate formula are that there are no “nutty” or distinct flavors unlike the Full Spectrum variant, as well as higher concentrations of CBD. If you’re also worried about the very low THC levels in Full Spectrum variants, you can opt for CBD Isolates instead. The PurCBD Nano-Enhanced Isolate Formula starts at 250mg of CBD and can also be purchased in 750mg and 1500mg. 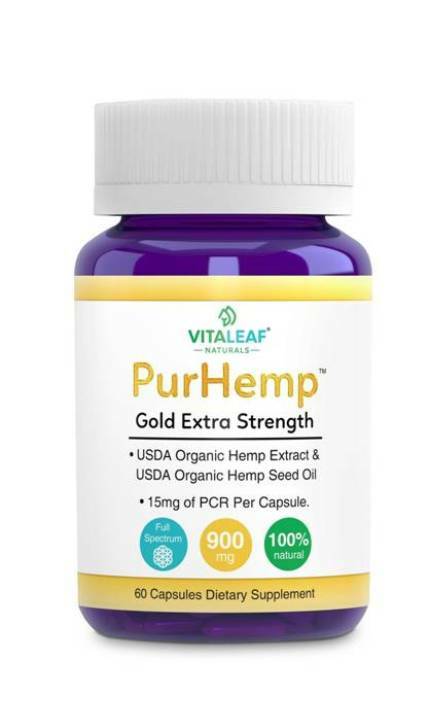 Now if you don’t mind the distinct flavor of the whole plant extract and want an even more added punch of benefits, you’ll want to opt for Full Spectrum CBD Oil By VitaleafNatural. With Full Spectrum, you get the entire plant extract, and that means you not only get CBD, but you also get all the terpenes, flavonoids, nutrients and minerals that the hemp plant contains. VitaLeaf has also produced Hemp Capsules for those who prefer capsules over oil-based consumption, either due to certain taste or administering preferences. For each capsule, you get 15mg of PCR, or CBD, and can be taken once a day (maximum dosage is twice with 6-8 hour intervals.) These capsules are Full Spectrum and flavorless. Did you know that CBD can be used on pets as well? That’s right. Just like humans, our dogs and cats can suffer from pain, anxiety, seizures, and many other conditions that CBD can help with. 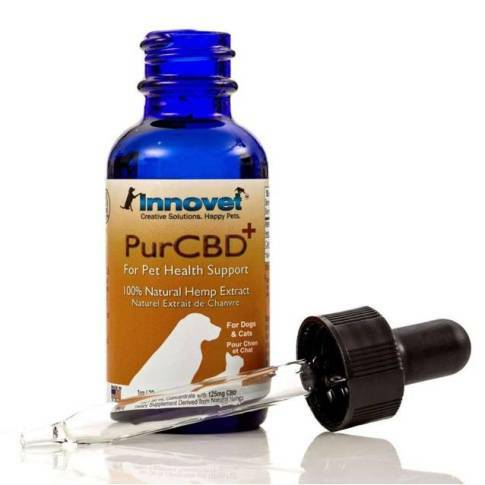 Innovet offers a 100% natural hemp extract CBD oil tincture that is ideal for pet consumption and not only targets certain conditions within a few moments, but also generally improves your pet’s overall health as well. Some pets just really, really hate taking his vitamins or medicines. What more could you ask for in a treat that comes in a variety of flavors like Steak and Cheese, Maple Bacon and Berries, and Salmon and Sweet Potato, while being able to take his daily dose of vitamins as well? 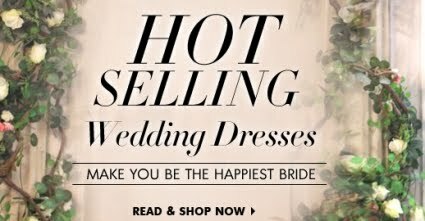 That sounds like a keeper! 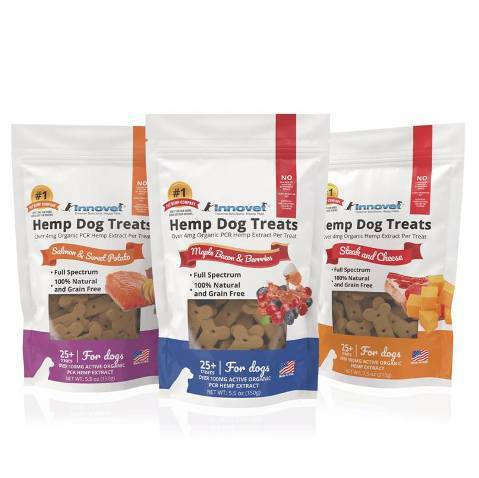 These Hemp Dog Treats by InnovetPet are ideal for medium-large sized dogs with one treat containing 4mg of PCR, or CBD, and can help with reducing pain, inflammation, anxiety, depression, loss of appetite, nausea, seizures, digestion, and mood. Cannabidiol is just one of the many active compounds found in the Cannabis plant that provides plenty of therapeutic benefits without the high often associated with marijuana. There are numerous research studies out there that show the benefits of CBD include therapeutic properties such as anti-inflammatory, anti-convulsant, antiemetic, antioxidant, anxiolytic and antipsychotic. More and more individuals are now opting for CBD as an additional supplement to improve their overall health, and with the many tried and tested user testimonials, there is very good reason to!